CleanApp helps you to thoroughly eliminate applications, running under Mac OS X. So far only the program package has been moved to trash, leaving any appendant files untouched, that have been spread all over the system. To delete these files, one has to manually locate them, which is extremely time consuming, and most people renounce to install software for a quick test. According to a poll at MacTechNews.de-Forum, users install 2 to 3 applications a week, to give it a trial. That means about 2 to 10 megabytes of useless data every week remaining without CleanApp. Now CleanApp helps you to keep track of these files, so your system doesn't clutter anymore. CleanApp 4 has been rewritten from scratch to make it even more of a pleasure to work with. Its brand new user interface is clearly structured and focuses on essential features. It provides quick access to all important tasks for seamless integration into your workflow. To get you off to an easy start, you can display instructions as to the purpose and utilization of each feature. Clean Community significantly enhances CleanApp's ability to find unnecessary data eating up space on your hard drive. By using our giant database with uninstallation information about virtually thousands of applications, tracing down leftover files becomes even more reliable - even for files created prior to installing CleanApp on your Mac. The new and much improved CleanApp Community now provides better results more quickly, making it easier for you to decide which files to delete or keep. CleanApp 4 provides access to OS X's built-in maintenance scripts without having to open the terminal or another utility. Although OS X runs maintenance scripts at predefined intervalls, these might be too long for heavily used Macs. Additionally, CleanApp 4 checks your hard drive for possible errors or impending drive failure, repairs user permissions or creates a new Spotlight index in case it causes problems or slows down your system. 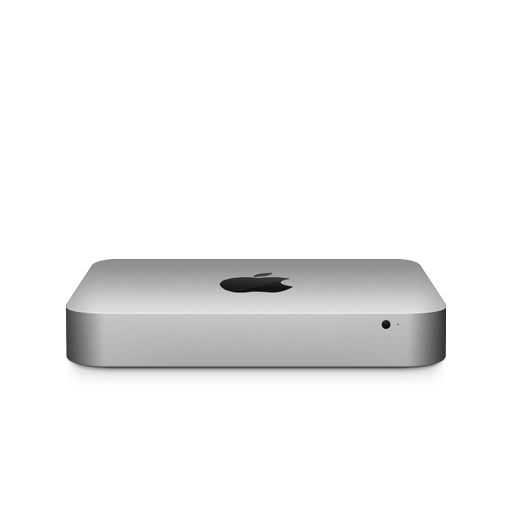 iOS does require a lot of hard drive space on your Mac as syncing with iTunes, automatically creates backups. While that's extremely useful, old backups often take up hundreds of megabytes or more. CleanApp 4 makes deleting old backups a breeze. CleanApp also helps you delete installation files after performing an update on your iOS device. CleanApp 4 does not only search for applications, it also shows you the system extensions, fonts, Dashboard widgets, QuickTime components or Safari plugins installed on your system. As they are usually placed in different spots and therefore hard to find in OS X, it's not always easy to identify what might be slowing down your Mac. CleanApp generates neat lists of these system components and you're just a few clicks away from waving those unwanted extentions good-bye.